Welcome! My name is Xena. I am a god gifted master psychic and it’s my privilege to be able to join the elite LifeReader world class psychic team. 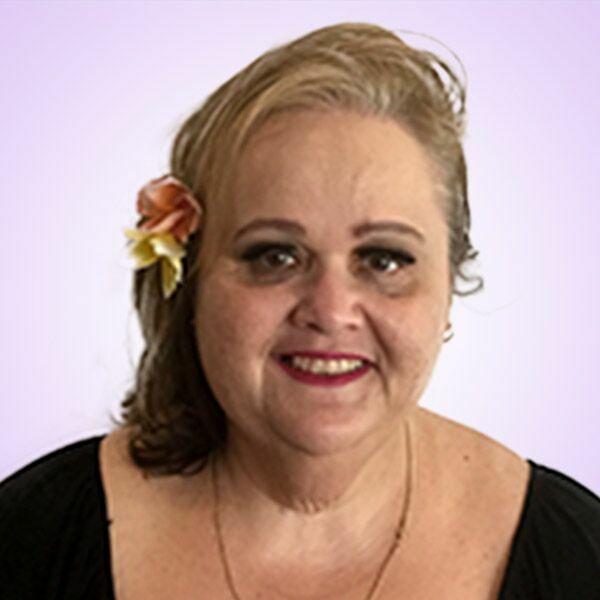 I am well known for my work in the area of soul mate connections and relationships. 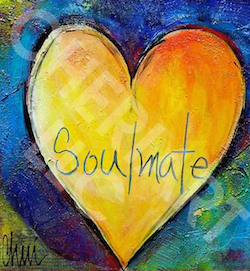 Through this article I would like to very simply demystify some myths surrounding soul mate love as well as knowing when you have found your soul mate. Q: What does soul mate love feel like? from a past life). It’s a feeling of complete comfort to be yourself and surrendering of all ego and masks. Complete acceptance of yourself and your soul mate. Q: Does soul mate love mean the relationship will be perfect? how boring would life be if you and your soul mate were identical in everything? Q: Do we only have one soul mate? the more your journey will lead you to uncovering your soul mate, wherever they are. Q: Do soul mates share a past life? there’s a different’ feeling to meeting someone who don’t share a soul mate connection? Q: Is it ok for my soul mate to be abusive? Any type of abuse, be it, physical, verbal or mental is NEVER ok and should never be tolerated. Soul mates are to lift each other higher, not to bring another down. If you are in this time of relationship, it’s time for serious evaluation. Q: I found someone I connect with but I am not sure if he/she is my soul mate. Can you help me? Yes! This can sometimes be complex and an article (such as the one you’re reading now) pin pointing attributes of a soul mate may still leave you confused and that’s why it’s best to seek out a professional psychic who specialises in soul mate connections to assist you. Please phone me or chat with me on LifeReader and I can happily tune into the energies surrounding you to let you know if your soul mate is currently around you or about to enter your life. I can even assist with tips to attract your soul mate or enhance the relationship you have with your soul mate. Life changing love/relationship & soul mate specialist.